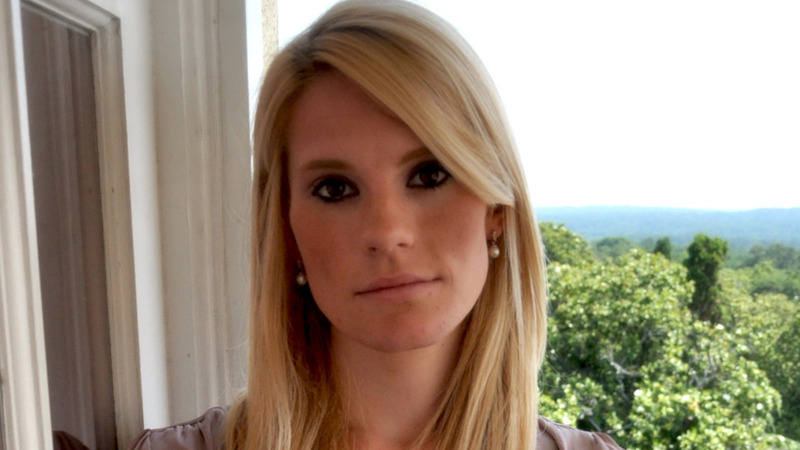 In 2010, Jennifer Keeton was a graduate student at Augusta State University studying to become a school counselor. She was summoned to a remediation meeting at which faculty informed her she would be removed from the program unless she changed her viewpoint on homosexuality and related issues. They demanded that she study LGBT-affirming material, increase her interaction with “gay populations,” and submit written reflections on how these exercises impacted her beliefs. ADF filed a lawsuit to protect Jennifer’s First Amendment rights, but the Eleventh Circuit ruled against her, and the district court ultimately granted the University’s motion to dismiss. Jennifer was expelled from the program.